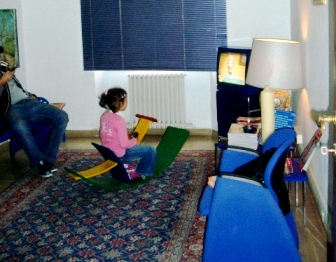 Dr Akhyari’s practice is located in the centre of Ancona. 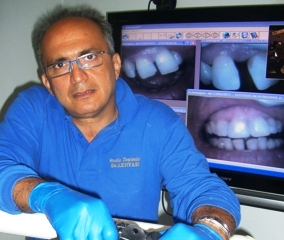 Highly professional, the practice offers the full range of dental services both to adults and children. The practice offers a 360 degree service, catering to every need, with great attention to detail. We utilise technological tools and products of the highest quality, all as part of personalised treatment plans. 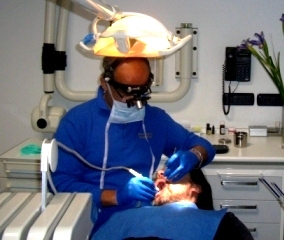 We aim to complete dental treatment in as short a time as possible. 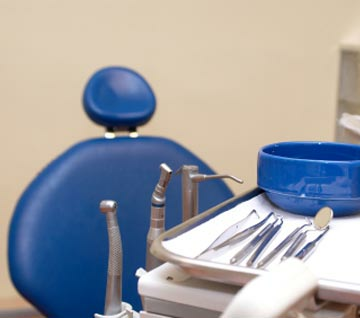 At our practice you can both have a checkup or obtain a quote for treatment costs in just a few minutes. And we have a 24-hour telephone number for emergencies. To book an appointment call 071-36286 071-36286, or send a SMS to 339 2003 8888 339 2003 8888 indicating the date and time you would like to be seen! We endeavour to grant appointments with the shortest possible waiting times!